This tropical Eastern Caribbean island is a geological wonder, offering visitors the opportunity for both adventure and relaxation. 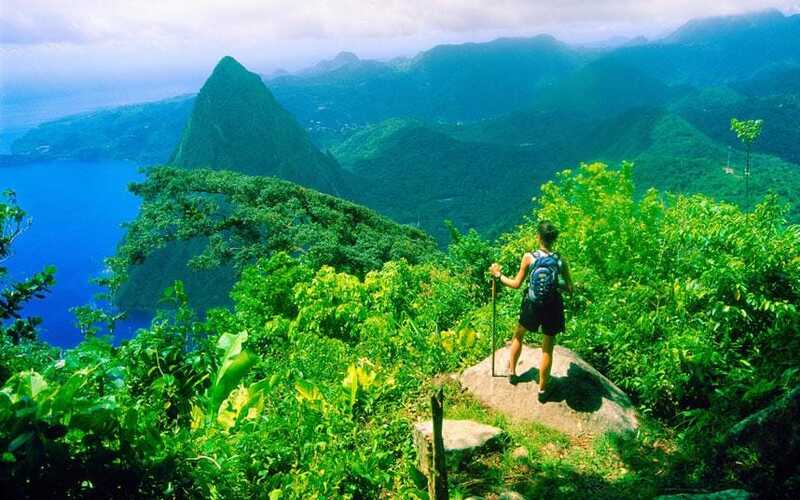 Explore the flora and fauna at the Diamond Botanical Gardens and Waterfall or challenge yourself to a hike up Gros Piton. This has been on Bucketlists for awhile and its no wonder.